I don't want to write too much here, because part of the magic is being completely surprised by what is in store. 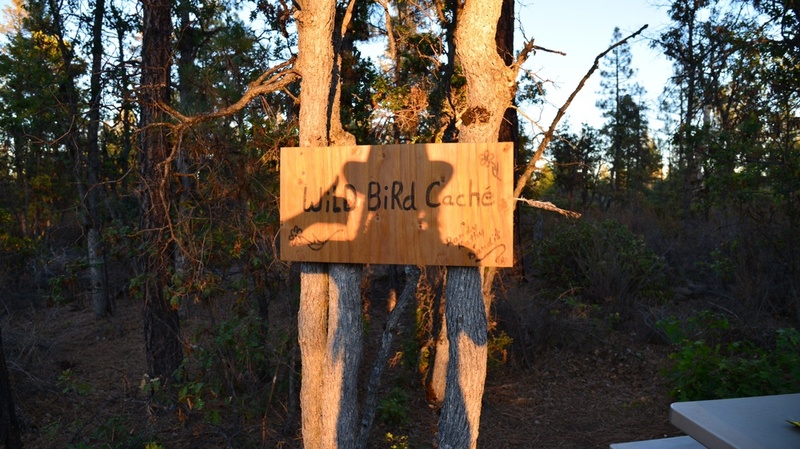 The Wild Bird Cache blew my mind. People told me that my faith in humanity would be restored by this hike, and I can fully confirm that they were correct. Strangers, complete strangers, have gone out of their way to support us hikers, often times without even making an appearance. Support is too insignificant a word, but it will have to do. Thank you Randy, Cathy and Bandit, not just for your generosity, but also for teaching us how to be outstanding humans.